Ultimate Chicken Horse is a party platformer game where you build the level as you play, going between devilish designer and masterful platformer. 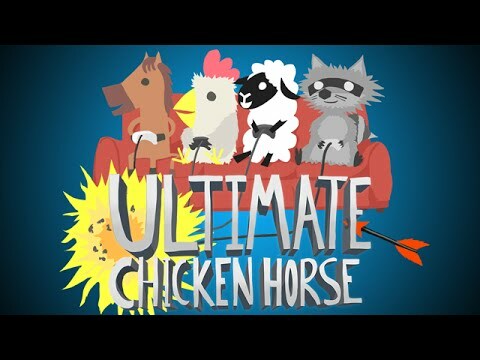 Ultimate Chicken Horse was released on Switch 207d ago in the US and the UK. Notify me when Ultimate Chicken Horse is available. Based on 1 Ultimate Chicken Horse review, Ultimate Chicken Horse gets an average review score of 80. A party title with great visuals, sound, and gameplay, Ultimate Chicken Horse is a great combination of conniving strategy and frantic platforming.